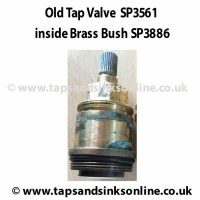 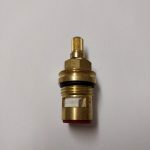 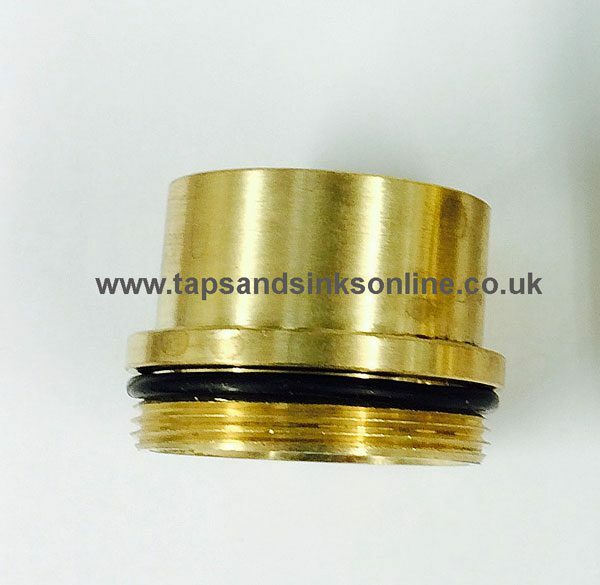 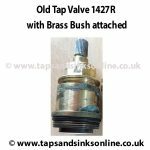 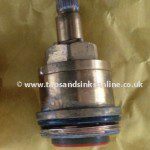 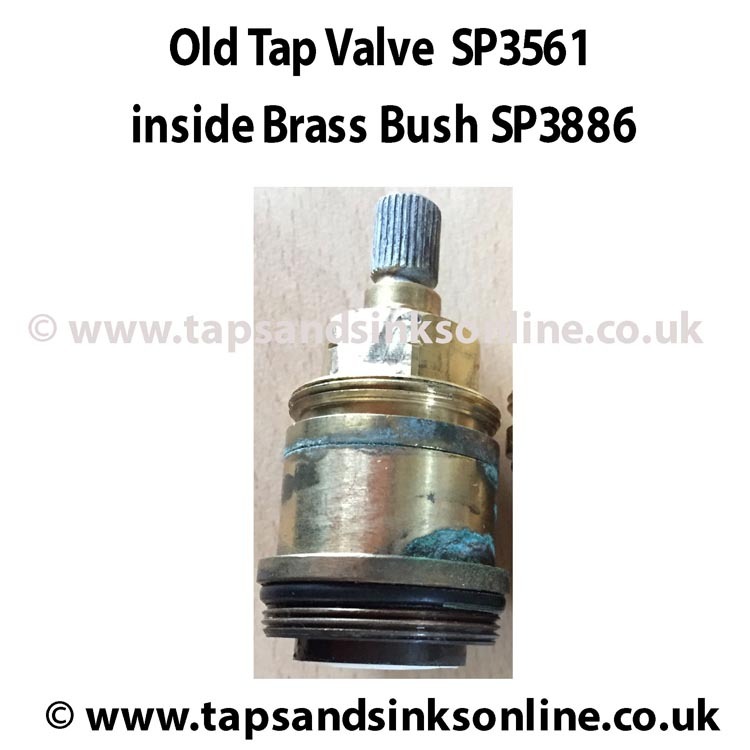 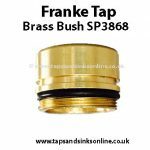 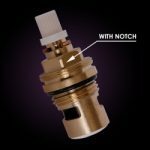 Franke Tap SP3886 Brass Bush with Lip. 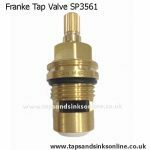 This part was previously known as 3886R and has been renamed SP3886 in current Franke Installation Guides. 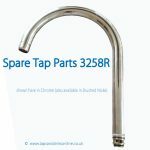 It is the same part.